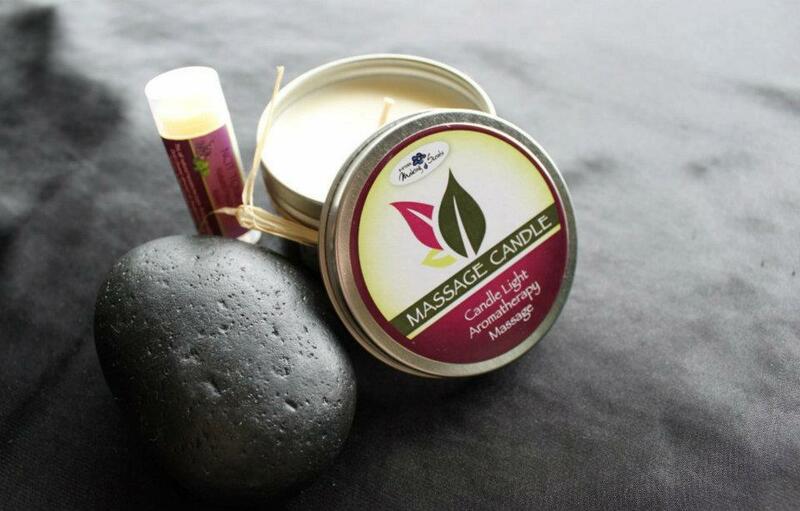 Imagine...Candlelight, Aomatherapy and Massage all in one. Our body wax candles are made from a superior grade of soy wax. We add our favourite skin loving oils; Shea nut and pure olive oil & JoJoba and slowly stirring in beautiful pure essential oils or skin loving fragrances. The results are a velvety soft wax that acts like a lotion. When the candle is lit, the warm wax pools, simply dip in or pour onto skin, drenching your body in luxury. This perfect blend of soy wax burns below 105 F/40 C. and is extremely high in Vit. E You will surround yourself in the beautiful aroma while your skin drinks in the essential oils. The skin will be left soft and fully renewed. Check us out at the markets and discover these little gems for yourself! We would be happy to show you how it works! Our wax is water-soluble and biodegradable. An innovative alternative to paraffin and beeswax, containing 0% lead, emits 0% petrol-carbon soot & contains 0% petroleum-derived by-products. Our wicks are a natural cotton braid. 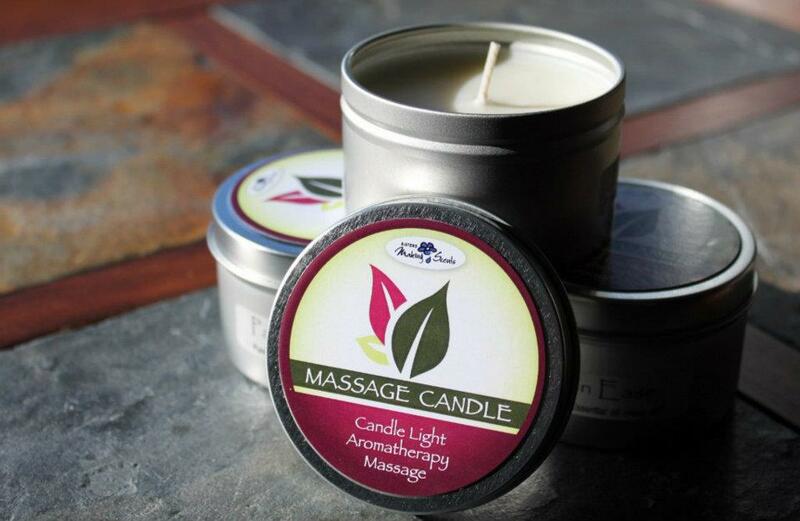 "If the world seems cold to you, kindle fires to warm it"
Seduction" Massage oil Candle- Artisan Favourite! This Fragrance has been a number 1 seller in our Bod Butter Stixs for years, watch out stix here comes trouble! Spicy yet sweet, pure Decadents! We're not talking about baking cookies here!